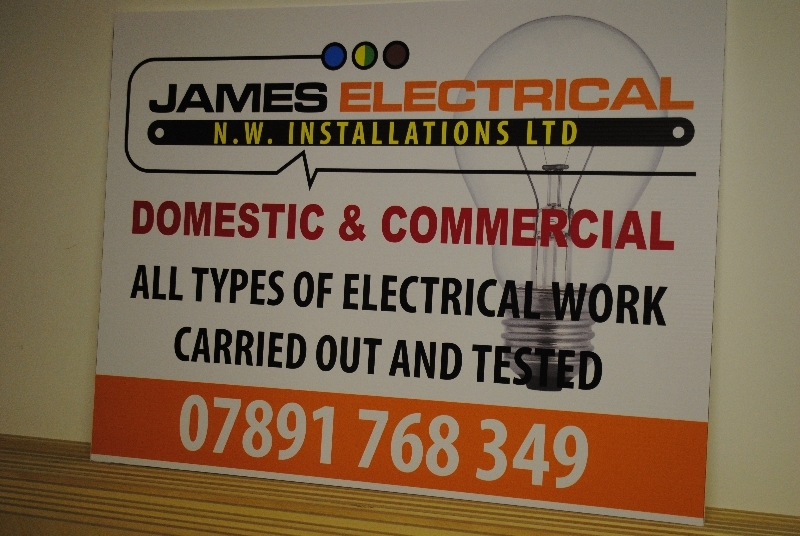 At Tell Tale Signs we supply and manufacture a wide range of Health and Safety signs to meet your every need. Current Health and Safety laws need to be administered with the use of the correct signage and labeling, throughout the workplace, construction site and commercial and public premises. All our safety signs are available as printed stickers, semi rigid plastic and also aluminium composite for long lasting applications. 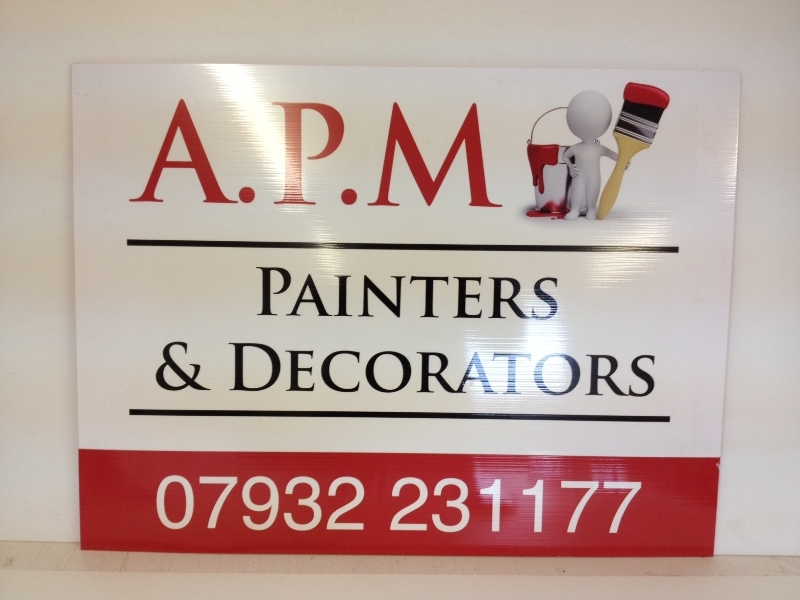 We can also personalise certain stickers and signs to include contact details, company names and emergency procedures. We stock every current design of safety signs and large quantities can be made to order, please telephone for large quantity discounts.